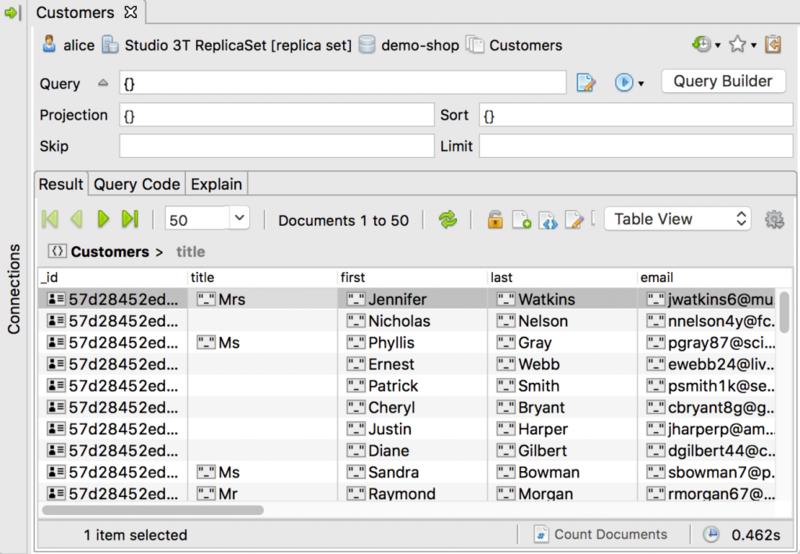 Table View just got larger, better, and faster with Studio 3T 5.6 – the main feature of our latest release – among many new functionalities and improvements. 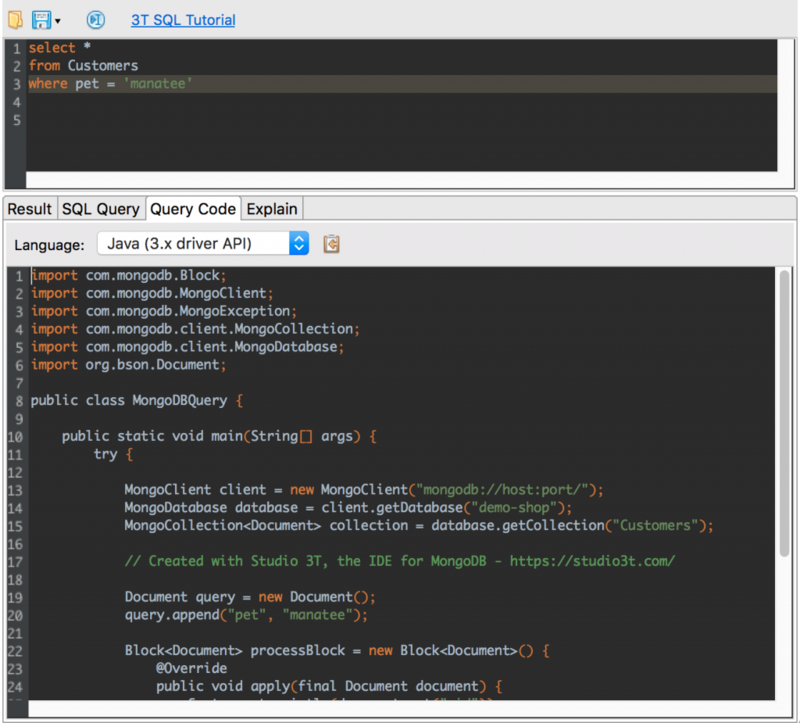 Table view has changed the way Studio 3T users explore their MongoDB data, but it was also clear that it had limitations. Our newest release addresses them with an improved table view, which will provide a massive boost in user experience and performance. 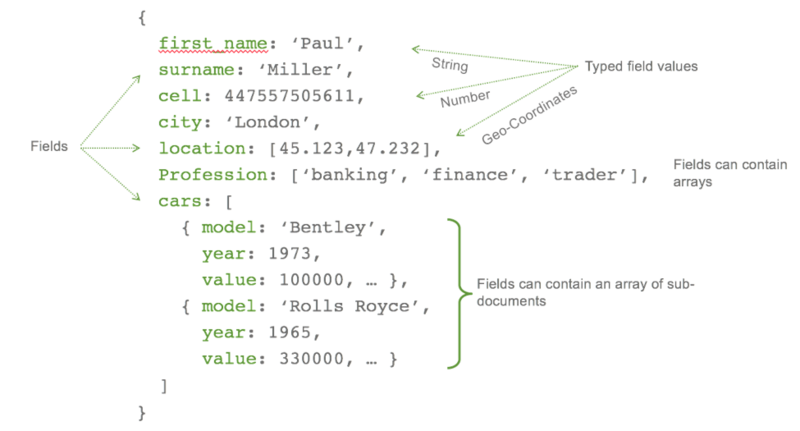 Here’s a deep-dive look at the best table view for MongoDB yet – designed to help you get more done in even less time, especially if you’re working with supersize documents. Need more room to view your MongoDB data? No problem! Now you can collapse the connection tree for expanded MongoDB data viewing. Clear your collection with a simple CTRL + Delete shortcut, overwrite field names in CSV imports, among other improvements and fixes. View the full list in our changelog. What happens after your Studio 3T trial?